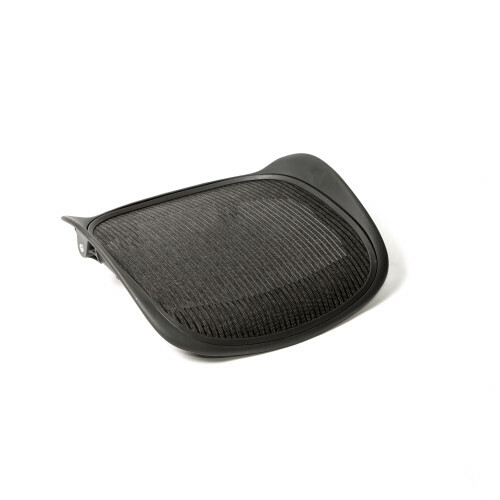 Graphite seat pan and mesh available for at home replacements of torn or worn our Herman Miller Aeron Chairs. *All Herman Miller parts sold through Beverly Hills Chairs have been professionally refurbished. Replacement covers (Pair) for your Aeron Chair Arms, Black Armrest Cover - Easy two screws from the .. The replacement cylinder for the Herman Miller Aeron to fix any hydraulic issue on your chair. If yo..